​Are you an engineer? Then come rush for Theta Tau! 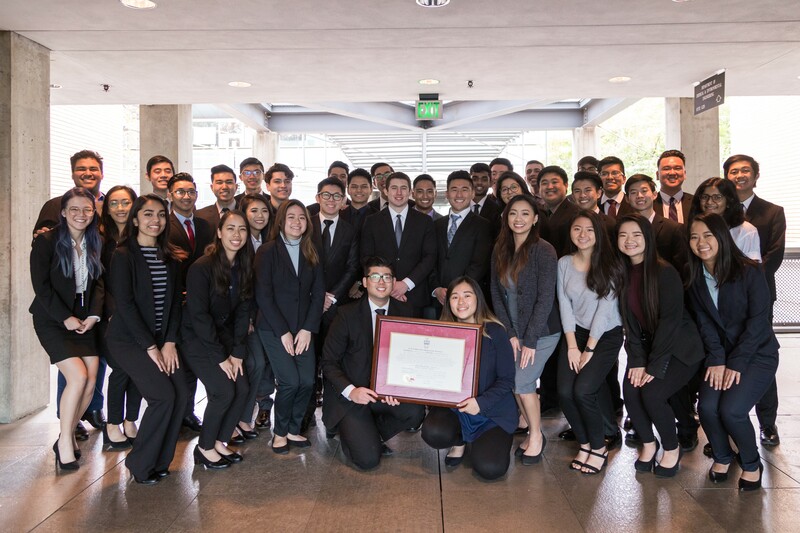 We're the only Co-ed Professional Engineering Fraternity at UCR. Theta Tau can help you in expanding your professional network, becoming a part of a brotherhood, giving back to the community, and becoming a better engineer. Come and find out what we're all about! We are looking for motivated and bright individuals to become part of our Xi Class! Please fill out the interest form if you'd like to join us for our Spring Rush 2019.